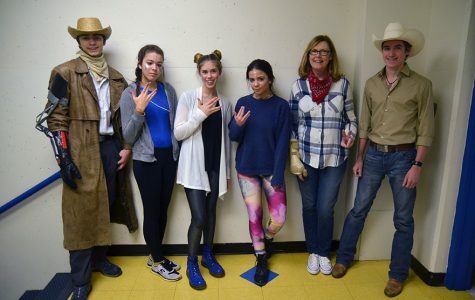 Students dressed up all week in order to prepare for a dance that never came. There were originally five days of themes but due to the snow day there were only four days. The dates ranged from Jan. 9- 12 and were suppose to lead up to the hyped up court warming game that Friday night. "I thought it was a good spirit week," Freshman Macy Howard said. "but not as good as homecoming's spirit week." 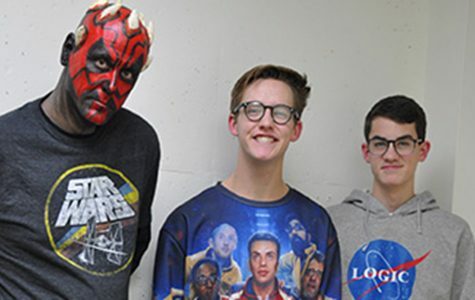 "[I was] Darth Maul from the first Star Wars movie, which is the worst but he was the best character by far," Drama teacher Brian Miller said. "My wife is a make-up artist and we love that character. She thought it was a challenge and by far the coolest looking character." 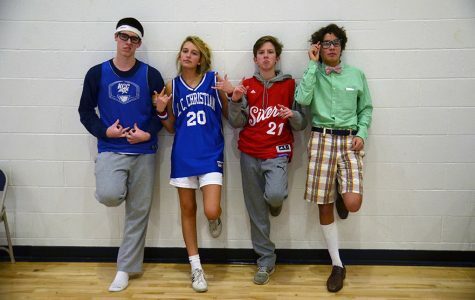 "[I dressed like a baller] because I got a new jersey for Christmas," Sophomore Carter Schuchardt said. "and then baller life out weighs the scholar life." 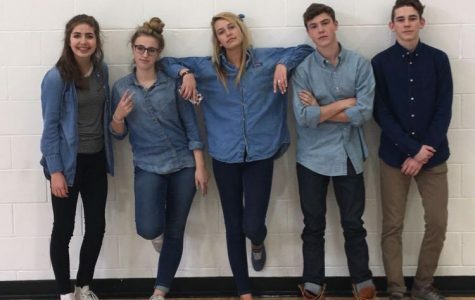 "It was a spirit day and Stuco has been joking around about doing it for a long time," Senior Maya Mastin said. "I wanted to be an alien because it was more out of the ordinary then wearing a plaid shirt and being a cowgirl. Plus space buns are always a win."